PamMichele: Celebrity Quote of the Day: Ne-Yo on T.I. 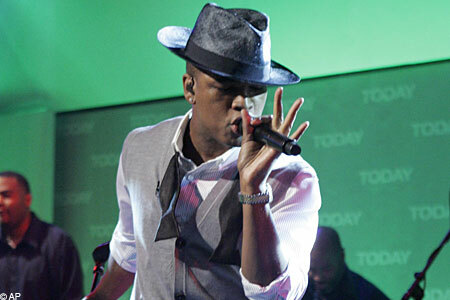 Celebrity Quote of the Day: Ne-Yo on T.I. I just feel that he makes a lot of poor decisions when it comes to the people that he surrounds himself with. ...Nine times out of 10 when he gets in trouble, it’s not him, it’s the people that he’s with.